Legislation on gambling in Canada is undefined to say the very least. Stringent laws have been passed and enforced in the U.S.A. which may, or may not have an impact on the entire industry in Canada. 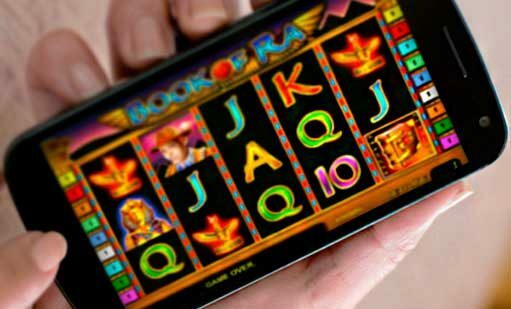 For starters, some of the online gaming sites have their games designed in the U.S.A. Gaming software is and integral part of the modern casino business. It is, therefore, evident that legislation on gambling rights and rules even in a neighbouring country affects the local scene. The push and pull issue leans on whether local online casinos with servers located offshore in another jurisdiction, qualify to have Canadian laws on the gambling act enforced on them. Legislation on gambling in Canada has undergone a lot of changes, since the 1960’s. The rules were considered harsh in most circles, and it ended in having them relaxed to allow the presence of lotteries. What is more intriguing is that only horse races and charity lotteries were authorised before 1969. Relaxing the gambling laws on the Criminal Code meant that lotteries were under the control of the federal government in ten provinces. Below we look at the Criminal Code in detail, its evolution and facts that define it. 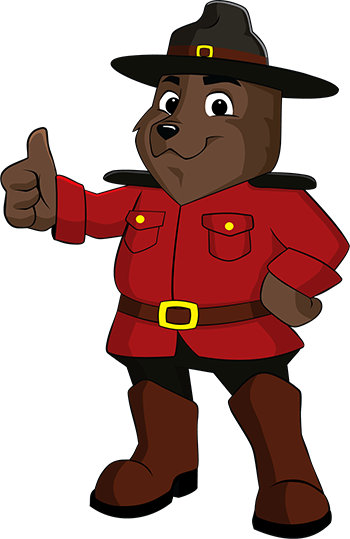 The Criminal Code of Canada is a general rule of law that houses many forms of legislation. Gambling, in light of recent times, has been under very controversial circumstances. There are loopholes in it that have been exploited by businessmen looking to make the most of the opportunity in the multi-billion dollar industry. With such lucrative returns and the biting issue of taxation and regulation, it is not difficult to see why there has to be a problem. We look at four ways the gaps have been exposed and exploited the most: Section 207, Kahnawake Gaming Commission, Offshore casinos and the location of servers. When the Canadian government handed the right to handle lotteries to federal regulators, it did not amend the law. It, therefore, lacks a clear rule on what people can and can’t gamble on. By stating that a betting house is illegal, it does not clarify that an online betting house falls under this law. Finding a citizen indulging in a land-based gaming house is illegal but moving it to a mobile device or a computer changes the whole situation. On the outskirts of Montreal, there is a native reserve called the Kahnawake Mohawk Nation which established the Kahnawake Gaming Commission in 1996. The legal argument is that Kahnawake is a sovereign nation and under its rules of law, it can register, operate and regulate casinos. All this is done within Canadian borders, but it cannot be prosecuted by the national government. Some legally operating private enterprises such as horse-race companies are forbidden from setting up online; poker sites or casinos as per the Criminal Code of Canada. Online establishments whose parent companies operate in Canada but are based in countries such as Gibraltar and Malta pose a real challenge to government authorities. A company such as Starnet Communications was raided in 1999 because of the above factors. Another twist to the story was that the offices and email servers were located in Canada, which was grounds to shut them down. It so happens that this is the thorniest issue in gambling cases, at least according to the authorities. Using the Starnet Communications example again, we see how difficult it is to enforce the rules. The company had offices in Canada to run its daily operations. In keeping up with the clientele roster and details, the email servers were also based in the country. The games that players indulged in had their server in a foreign country. They, therefore, argued that they were in no violation of the rules because the business was housed abroad. Legislation in Canada seems to be at sixes and sevens. The rule of law is hanging with no clear direction of how to regulate and thereby successfully control it as is the case in countries such as the U.S.A. and Britain. Offshore companies operating online casinos all over the world yet are Canadian, seem to carry the day amidst all the confusion. It, therefore, brings to light a biting question. Who runs the gambling industry in Canada? All the commotion witnessed in the industry makes it seem disorganised. It is contrary to how things are on the ground. The player’s numbers keep on swelling and so do the games offered. It is the people who seem to run the lucrative industry. Without demand, then supply is useless. It seems like the market is so vast that companies are set up every day. Without the Canadian citizens, there is no gaming business. It is a native reserve that considers itself a sovereign nation. Most online casinos are set up and their gaming servers housed here. For the financially weaker companies, there is always the option of setting up the companies abroad. By registering and regulating casinos at the heart of Canada, Kahnawake seems like the boss running the show, and there is nothing both the Federal and National governments can do. It is a confusing twist of events thus far. Federal governments legally control lucrative portions of the gambling industry such as horse racing and lotteries. However, the case of British Columbia launching the first fully regulated casino in North America means that federal governments also wield immense power to control the industry. The casino is land-based, and open only to the residents of British Columbia. Legislation has failed in amending the law appropriately. It makes it difficult for authorities to point a finger because anybody that interacts with the industry just so happens to be considered a culprit. Arresting and prosecuting players can’t solve the problem because casino owners set up the online casinos knowing that they are not breaking the law. They are just exploiting the loopholes for personal gain. Below are some of the ways in which gamblers in Canada are protected. It is important to note that in Canada, the Criminal Code is very specific about gambling in gaming houses. They are considered illegal, and anyone found in them will bear the full brunt of the law. It is a specific law, but, however, it does not specify anything concerning playing in a gaming house that is on the internet. Players are, therefore, free to enter any gaming house provided it is on their computer or mobile browser because there is no reservation from indulging online. ‘Offshore’ casinos as they are referred to are not foreign. They are local casinos registered and housed outside Canadian jurisdiction. For those casinos set up in Canada, they are under the Kahnawake jurisdiction. In Kahnawake, players can freely play without worrying about law enforcement and legal action. The same can be said of playing in ‘offshore’ casinos from the computer or mobile device. In general, it is the law that despises and protects the players at the same time. Add-on – A term used in poker to refer to the facility to purchase chips during tournaments. ADW (Advance Deposit Wagering) – It is where an individual deposits money with a business that conducts wagering and uses it to pay for wagers made in person. Affiliate Customer – Somebody who arrives at a gaming site using a link and then registers and makes a bet. 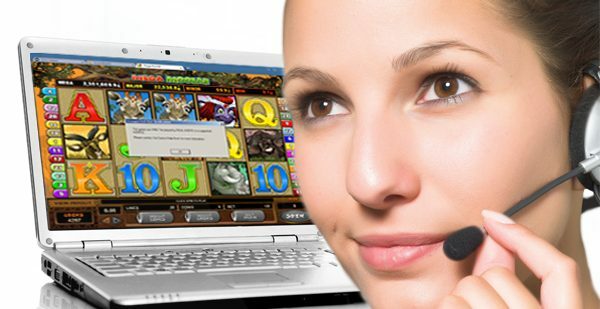 Affiliate Marketer – It is anybody who creates/develops marketing sites to attract gamers and then get a cut for any gambler who they send to the operator. Casinoguides.ca is an informative site that touches on the gambling industry in Canada. It ensures that readers are well informed on matters to do with trends, legislation, exciting new features, and gaming strategies to improve their game and turn their fortunes around into wins. The gambling industry is a very comprehensive one with many happenings, most of which the stakeholders, who are the players, are unaware about. There are hundreds of games that are released every year and reviewing them is key to familiarizing players on what to expect even before they wager their hard-earned money. Whether you are an amateur or a professional, this site is the one to build on your ideas.